The Heritage has a Rosado Ecuadorian Habano wrapper, Nicaraguan binder and Dominican, Pennsylvanian, and Nicaraguan fillers. It is a medium bodied smoke full of robust flavors. This cigar is hand rolled in Nicaragua featuring a flavorful blend with rich coffee and dark chocolate tones and a subtle but well-balanced spice present throughout. One of the things that set Gurkha Cigar Group apart from other cigar manufacturers is that the company never limits itself to tobaccos from one or two countries. Gurkha goes to great lengths to introduce special blends to make their very unique cigars. 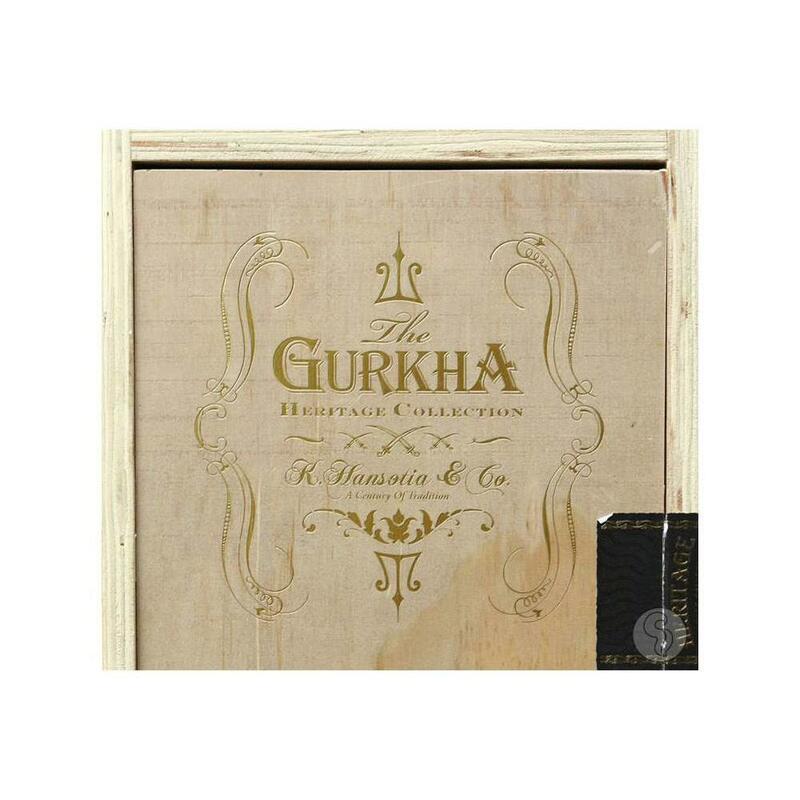 Launched in 2015, as a limited edition, the Gurkha Heritage collection is a fine example of the company’s creativity from blender and National Sales Director Juan Lopez. True cigar aficionados will be captivated with the stellar Gurkha Heritage lineup. 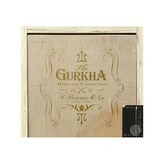 Gurkha Heritage Natural is produced by American Caribbean Cigars in Nicaragua. The multinational blend features a reddish brown Ecuadoran Habana Rosado wrapper containing a Nicaraguan binder and a balanced mix of long-leaf fillers from Nicaragua, the Dominican Republic, and Pennsylvania. The cigar is medium to full-bodied with rich, savory flavors of earth, pepper, and sweet cedar with a cinnamon and vanilla finish. I never judge a book by its cover, but during a recent trip to my local spirits shop I found myself drawn to Bird Dog Kentucky Bourbon’s bottle featuring an adorable profile of an Irish Setter. I read the description and tasting notes and decided to give it try with my Gurkha Heritage. Consideration of age, depth and flavor of bourbon and cigars are paramount for pairing of the two. The small batch bourbon has notes of vanilla, wood and hints of white pepper that mimic the cigar’s profile. On the finish, a balanced sweetness lingers as rich yet subtle caramel flavor fades away, warming the palate along the way. The pairing was a perfect way to end the day.